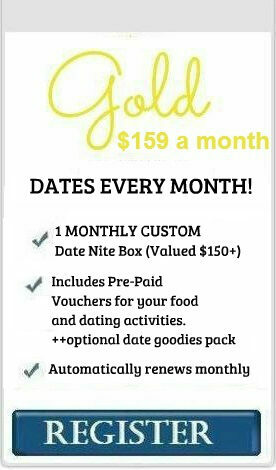 PICK YOUR MONTHLY PLAN THAT FITS! 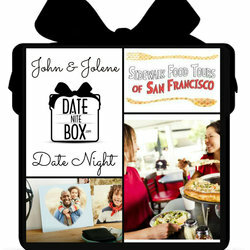 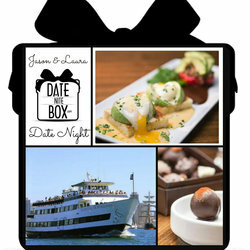 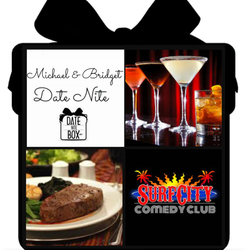 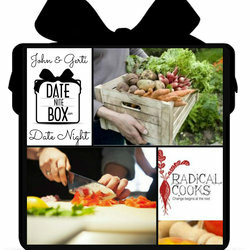 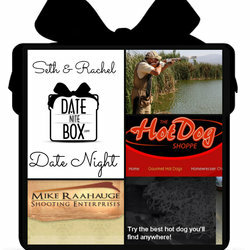 WE HAVE A PACKAGE FOR EVERYONE WITH PRICING PLANS FOR A MONTHLY DATE NITE BOX . 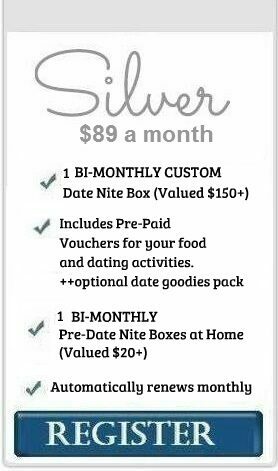 Or BI-MONTHLY & QUARTERLY DATE NITE BOX MEMBERSHIPS THAT ALSO INCLUDE ADDITIONAL PRE- DATE HOME BOXES IN BETWEEN THE BI-MONTHLY & QUARTERLY DATE NITE BOXES. 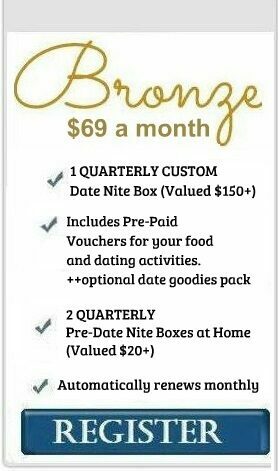 Also If you're looking above our GOLD option then consider our PLATINUM level! 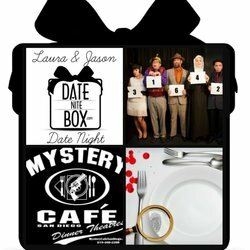 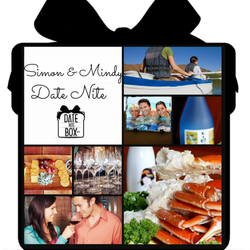 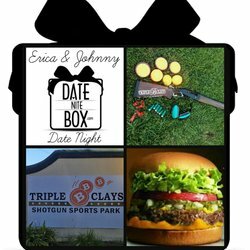 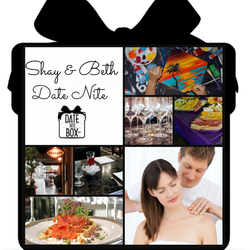 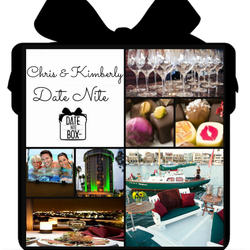 EVERY DATE NITE BOX INCLUDES A FULLY CUSTOMIZED PLANNED AND BOOKED DATE VALUED OVER $150 INSIDE YOUR DATE NITE BOX WITH PRE-PAID VOUCHERS FOR YOUR DINNER/ACTIVITIES/EVENTS PLUS ADDITIONAL DATE NIGHT GOODIES!